Side brush of SLIM does't work, what should I do? Check whether you machine has power. If the machine does have power, then check whether the machine get stuck or not. SLIM has low suctoin, what should I do? Please clean the dust bin if dust bin is full. Please check if filter is too dirty. I can't charge my SLIM, what should I do? 1. Please try to charge your machine for few more times. 2. Check to see if the charging dock is flat and the electrode can bounce normally. 3. Check whether the electrodes of the machine or the charging pad are dirty or not. If yes, please clean it. SLIM working time is too short,what shoud I do? 1. Check whether the machine charged fully, it should be work with the full of power. SLIM come out to work by itself,what should I do? 2. Signal interference, sometimes, TV or router ,and other electrical device may interfer. 3. Voltage is not stable, please do not use extension socket if possible. SLIM is hard to find charing dock,what should I do? 1. Try to aviod too many obstructions around charging dock. 3. Try to make sure there is no too much light around charing dock,which will interfer infrared transmiting and receiving. 4. Dark colour of floor may affect infrared transmiting and receiving as well. SLIM is able to find the charging dock, but hard to get connected, what should I do? 1. Check to see if the charging dock is flat and the electrode can bounce normally. 2. Check whether the electrodes of the machine or the charging pad are dirty or not. If yes, please clean it. SLIM can’t climb smoothly,what should I do? 1. SLIM can only climb within slope of 15 degrees. 2. Check if there are hairs or something else which get wheel stuck. SLIM dosen't come out to work on schedule time,what should I do? 1. Make sure you don’t touch any buttoms by mistake. 2. Do you turn off the unit? SLIM goes round in circle, what should I do? 4. Check if the environment is too dark, like color of floor is too dark. SLIM has abnormal noise ,what should I do? 1. Check if the universal wheel is tangled (yes, please clean the universal wheel). 2. If the universal wheel is not tangled, please check if the side brush and main brush are tangled (If yes, please clean the side brush, main brush). 3. Please check the main brush and the main brush cover if they are installed correctly. 4. Check if filter is too dirty. Why does SLIM move around in circles and backwards after starting up? The Anti-Drop Sensors on the bottom of the robot may be covered with dust. Wipe the Anti-Drop Sensors with the brush or the felt side of the Multi-Function Cleaning Tool to maintain their effectiveness. The Driving Wheels may be tangled with hair or debris. Use the Multi-Function Cleaning Tool to cut off and remove any hair/debris tangled around the Driving Wheels. SLIM is cleaning with a louder noise and/or lower suction than normal. What should I do? The suction intake may be blocked or the Main Brush/ Side Brushes may be tangled with dirt and debris. For optimal performance, the full bin sensors and filter should be regularly cleaned of debris. 1. Power OFF. Remove the Dust Bin, empty it and reinstall. 2. 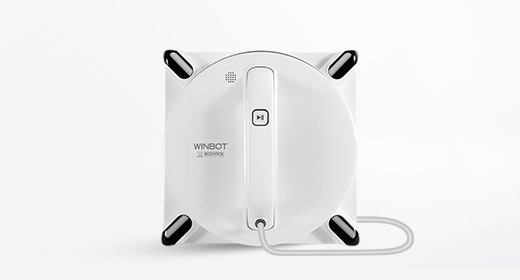 Turn the DEEBOT upside down. Remove the Main Brush Cover. Remove the Main Brush. Use the Multi-Function Cleaning Tool to cut off and remove any hair tangled around the Main Brush. Reinstall the Main Brush. 3. Remove the Side Brushes. Wipe the Side Brushes and their slots with a dry cloth and reinstall. SLIM did not clean automatically at the scheduled time. What should I do? 1. Ensure the robot is powered ON. 2. Ensure the robot is charged. 3. The scheduled cleaning time may not have been programmed correctly or may have been cancelled. Set the scheduled cleaning time again, making sure it is saved. SLIM returns to the Charging Dock before it finishes cleaning. What should I do? 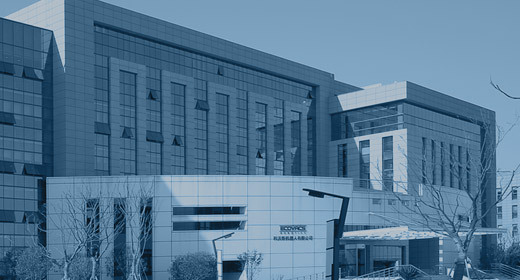 Working time varies according to floor surface, room complexity and the selected Cleaning Mode. This is normal, no action necessary. Why aren't SLIM's Side Brushes rotating during cleaning? 1. 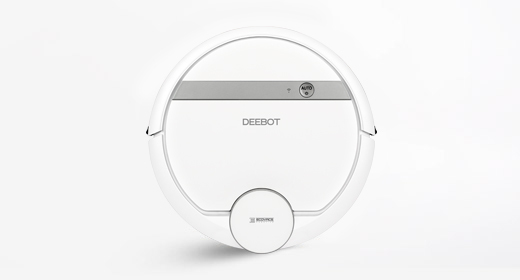 When DEEBOT's battery is low, the Side Brushes stop rotating and DEEBOT automatically returns to the Charging Dock to recharge itself. This is normal. 2. The Side Brushes may be tangled with debris. Power OFF the robot. Remove the Side Brushes. Wipe the Side Brushes and their slots with a dry cloth and reinstall. 3. The Side Brushes may not be installed properly. Power OFF the robot. Remove and reinstall the Side Brushes. If the problem persists, please contact Customer Service. Looking at the size of this device, I wonder if it might be hard to use in my home, which is pretty small. 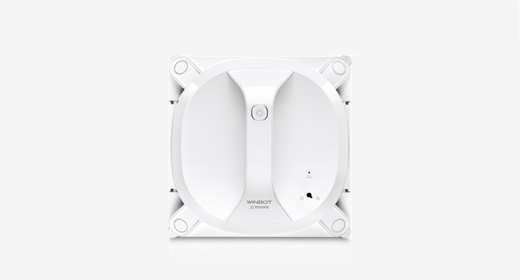 Our devices come with object detection technology, so they automatically avoid obstacles. For homes with a lot of furniture, we also offer smaller models, like the SLIM and MINI. 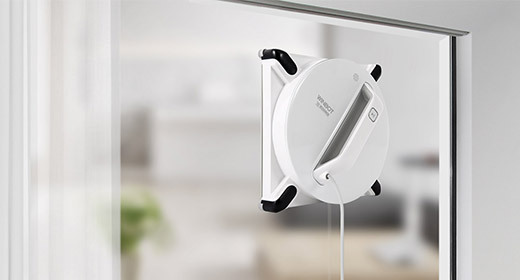 Isn't this device too tall to clean under beds and sofas? The height of each device is different. If you have a very low sofa, we recommend selecting an ultra-thin model like the SLIM (5.7 cm). Turn OFF the robot immediately. Remove the Dust Bin, Filters, Main Brush and suction component and allow them to dry completely before reinstalling them. If the robot does not function normally after taking these steps, please contact Customer Service. Be sure to remove the water tank before charging the battery. 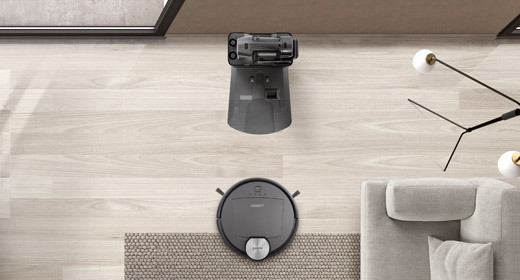 We recommend observing the robot the first time it cleans upstairs to make sure the downward-looking sensor can detect the drop, as well as placing a guard rail at the top of the stairs to ensure safe use of the product. 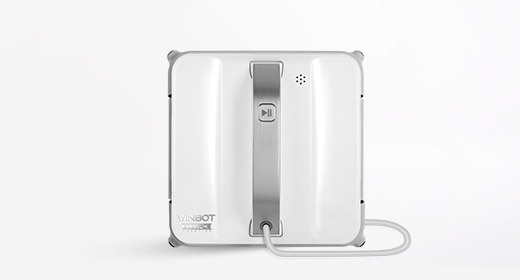 We recommend selecting a model with the direct suction inlet option, like the DEEBOT SLIM, as the direct suction port will not get clogged with hair. Of course, even better would be to choose a model with our unique ECOVACS combined main brush and direct suction inlet, like the DEEBOT M81. 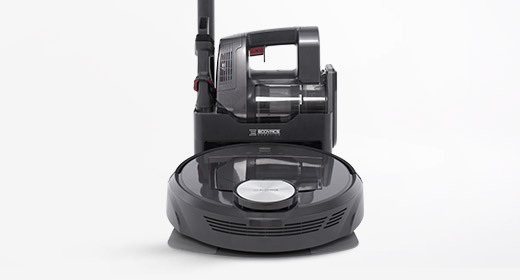 It combines two functions in one device, cleaning up pet hair and dust in tight spaces with ease. 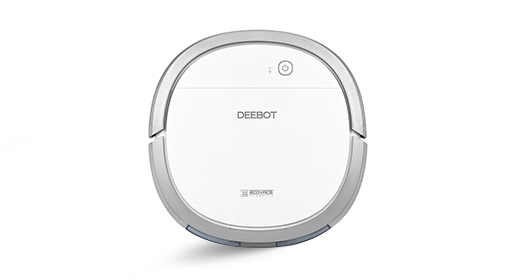 We recommend selecting a model with our unique ECOVACS combined main brush and direct suction inlet, like the DEEBOT M81. 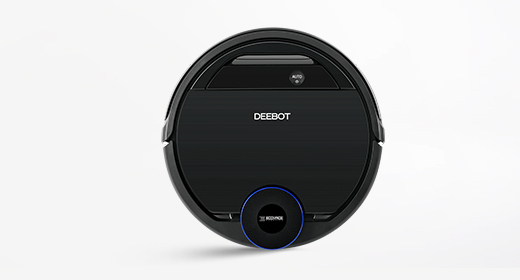 It combines two functions in one device, cleaning up pet hair and dust in tight spaces with ease.